Learn To Play, The Brazilian Way! 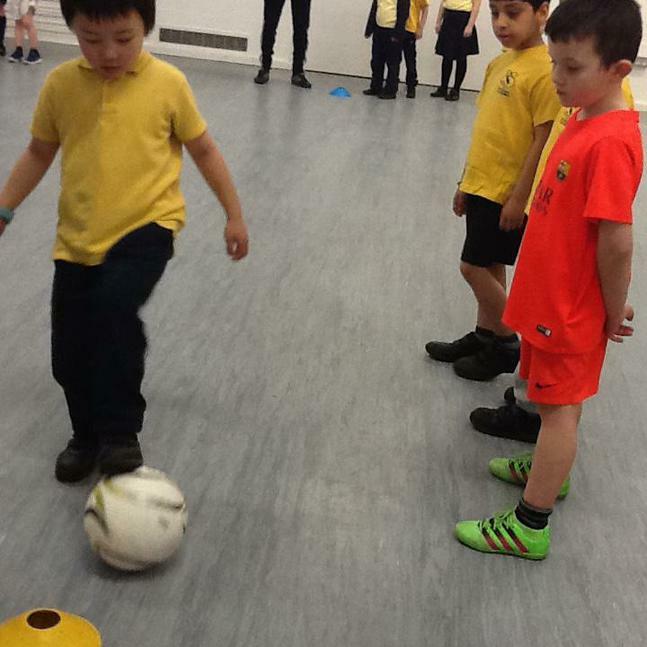 Children in Year 1 & 2 were given the opportunity to learn the art of 'Futsal', it is played on a small indoor court with a ball that has very limited bounce, it is designed to help children pass the ball across the floor and use skills to beat the opposition. The surface, ball and rules create an emphasis on improvisation, creativity, and technique as well as ball control and passing in small spaces. 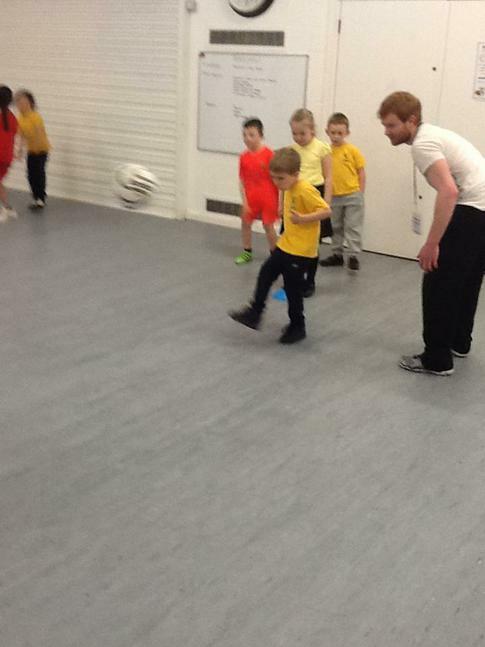 The children learnt dribbling techniques, how to improve their shooting ability add some flair to their game. Could we soon see the next Neymar, Ronaldinho or Pele' come out of St. Cleopas? Head over to our after school club page for more photos!